Energy bills spike in the winter because people spend their time holed up at home, instead of heading out for outdoor activities. 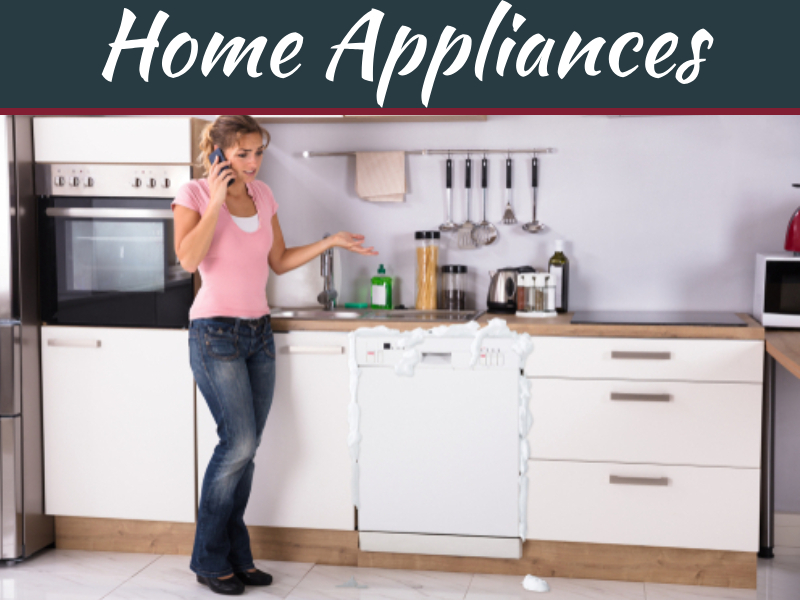 Appliances use more energy to combat the freezing weather trying to creep through their walls, turning up their thermostats and plugging in space heaters in rooms that have a stubborn chill. That can make your monthly expenses much higher than you’re used to and cause problems with your typical budget. If you want to shrink your stress and the necessary costs, you should try these energy-saving tricks this winter. Unless you have high-quality energy-efficient installations, your windows are probably letting in air leaks. This insulation problem does more than ruin your home’s indoor temperature, it forces your HVAC system to work overtime and sends your bills skyrocketing in the winter. One of the most effective ways to lower energy bills this winter is to guard all of your windows against incoming drafts — apply to weatherstrip to the interior and new layers of caulk to the exterior sides. 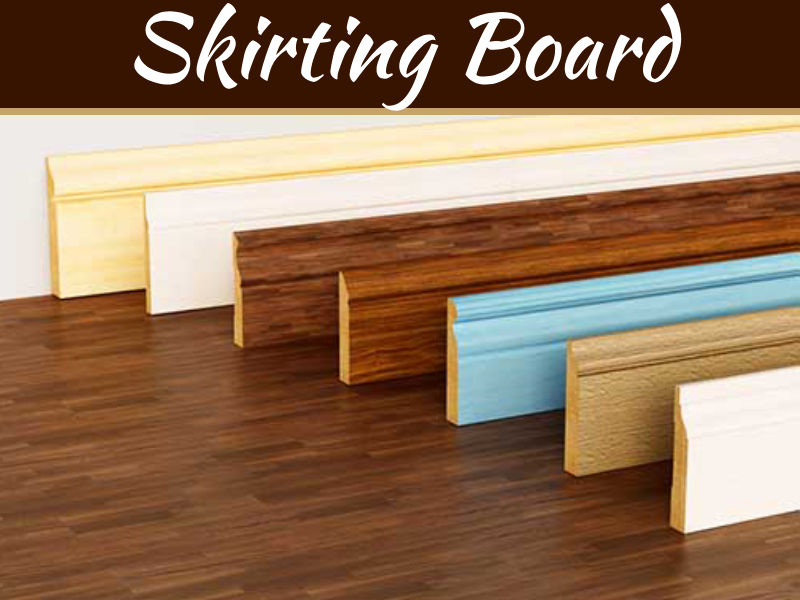 This option is affordable and easy to DIY in comparison to the thousands of dollars you will spend replacing the windows with energy-efficient options. 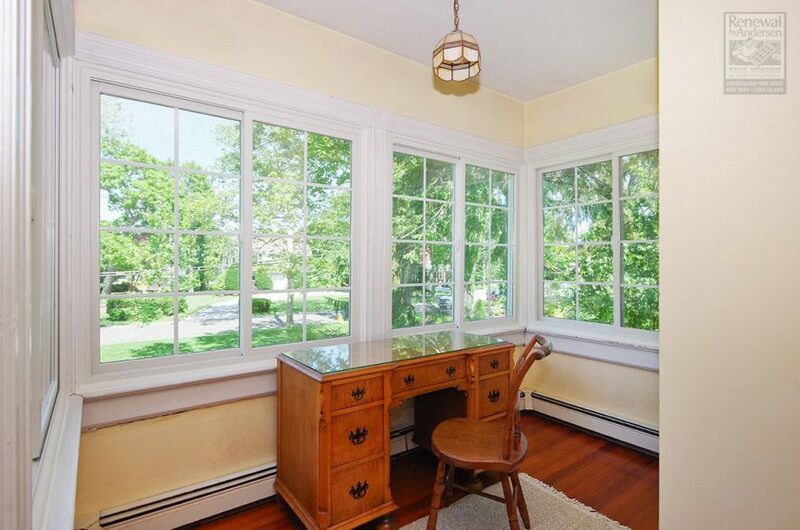 As an added benefit, windows can help you save on heating costs during the winter. You can use the sun to your advantage by leaving your curtains open, letting the sun heat up your spaces the old-fashioned way — letting you rely less on a space heater, radiator or furnace. Just remember to close the curtains when the sun sets and adjust your thermostat accordingly, so you can shut out the chill coming through the glass. If you are lucky enough to have a home with a working fireplace and chimney, you can trim energy costs the old-fashioned way. Turn down your thermostat and heat up a room by tossing wood into the hearth, surrounding it with kindling and starting a fire. Tempered glass doors and heat-air exchange systems can increase the temperature flow throughout the room, so you can warm-up comfortably from your spot on the couch instead of sitting directly in front of the flames. When it’s not in use, you can prevent your chimney from letting cold air inside. 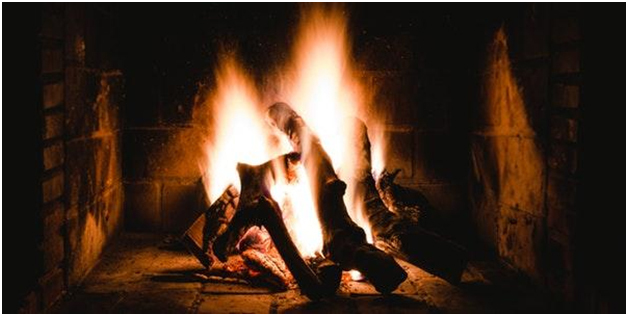 One of the best winter energy-saving tips from the United States Department of Energy is to seal leaks coming from the fireplace — closing the damper when there is no fire crackling at the bottom could make a big difference to your house’s indoor temperature. Leaving the damper open when there are no burning logs underneath encourages warmth to travel up the chimney and the cold to travel down it. The department compares this misstep to leaving a window wide open when the it’s freezing outside. Your Heating, Ventilation and Air Conditioning system will undoubtedly help you get through the winter. You should keep the system running effectively to stay warm throughout the season, to optimize on energy use and keep bills low. Do this by regularly replacing its disposable filter it with a brand-new version that has a MERV rating of 16 or more — permanent washable filters should be checked often and cleared of any dust and debris. Neglecting this chore can lead to a lot of build-ups and a failing system if you’re not careful. 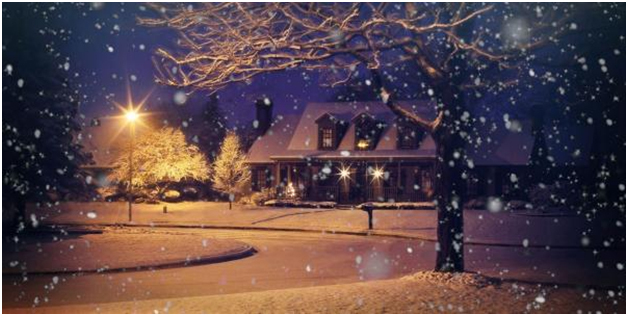 You don’t want to be stuck in the middle of a cold snap without a working HVAC system. If this unfortunate scenario happens, use your household emergency fund to get a quick repair so you don’t have to wear a parka and boots in your bedroom. People who don’t have an emergency fund and no room on their budget to get this essential home feature fixed can go to MoneyKey for help. The company offers easy personal loans that you can get in a pinch and then repay at a comfortable pace. 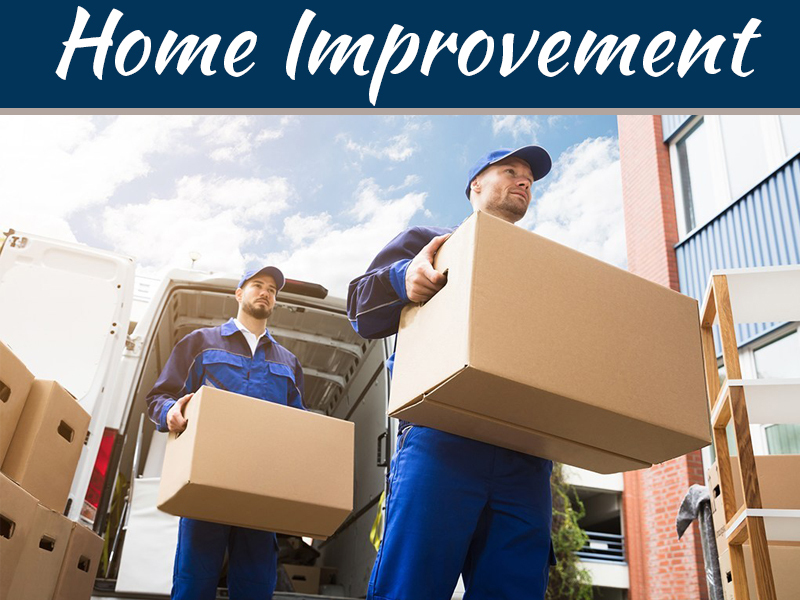 If you have just enough to pay the repair, the company website can still offer some benefits to you. 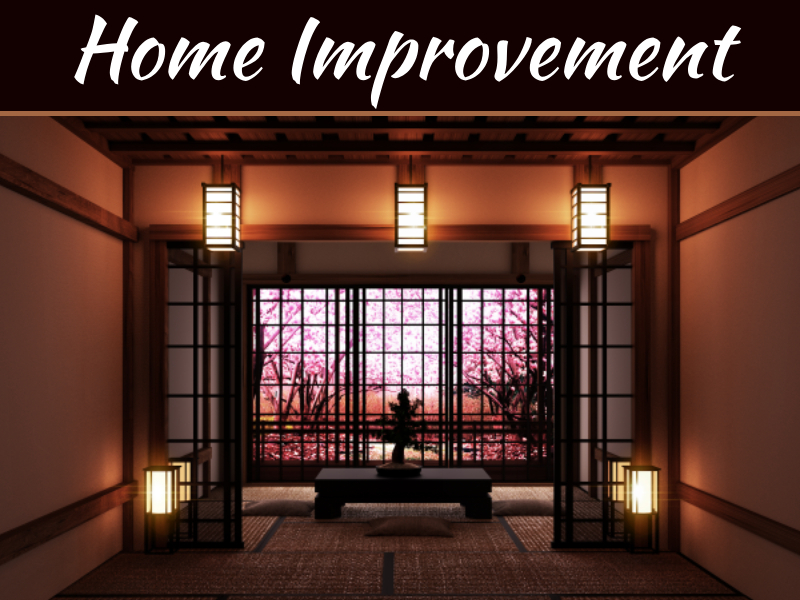 Their website is full of articles with advice for homeowners who want to know how to save on your utility bills during a long winter — the tips range from energy-efficient renovations to simple fixes that anyone can do in their free-time. Maintaining the HVAC system is just one of their many tremendous money-saving suggestions. Residents who still feel like they spend too much on their monthly bills after these changes should think of switching providers if they can. They can try to find a better rate, or better yet, they can let their current provider know that they’re tempted to leave to see if the company improves their situation in order to keep a customer happy. In the winter, when you can expect your energy bills to spike, shaving dollars off of your payments will be well worth the effort. So take the time to figure out what you can do to reduce your energy consumption without sacrificing comfort, and you might be able to survive the winter’s chill in a cozy, yet affordable, home.